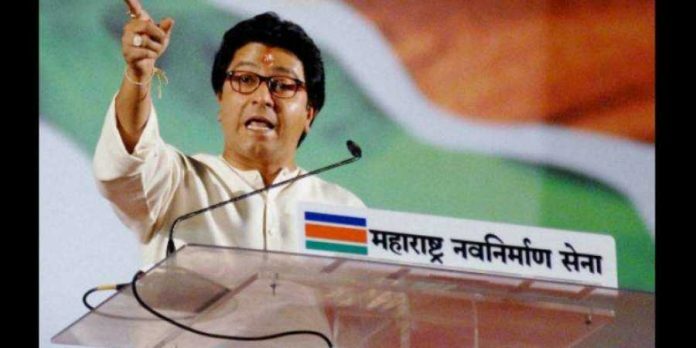 Reacting on the Congress’ victory in Rajasthan and Chhattisgarh Assembly elections Maharashtra Navnirman Sena Chief Raj Thackeray said that Congress President Rahul Gandhi who was referred to as “Pappu” by his opponents has now become “Param Pujya” (most revered). The MNS Chief said “Rahul Gandhi was alone in Gujarat, even in Karnataka and now too. Now Pappu has become Param Pujya. Will his leadership be accepted at the national level, you are seeing it,” he said. He also took a swipe at the Bharatiya Janata Party (BJP) and said the party was bound to be defeated because of Prime Minister Narendra Modi and party president Amit Shah’s behaviour. “It was bound to happen… .The way Amit Shah and Modi ji behaved in the past four years. It is all clear to the people of India now… they failed in all fronts and they have nothing to show… so they are playing Ram Mandir card but people are smart enough,” he added.